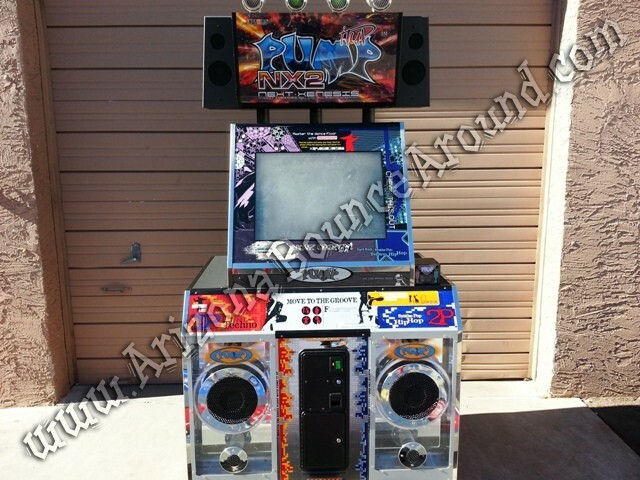 This Pump It Up NX2 game is amazing with flashing lights on top and blue neon lights around the speakers and will be sure to please at your next dance party or event. 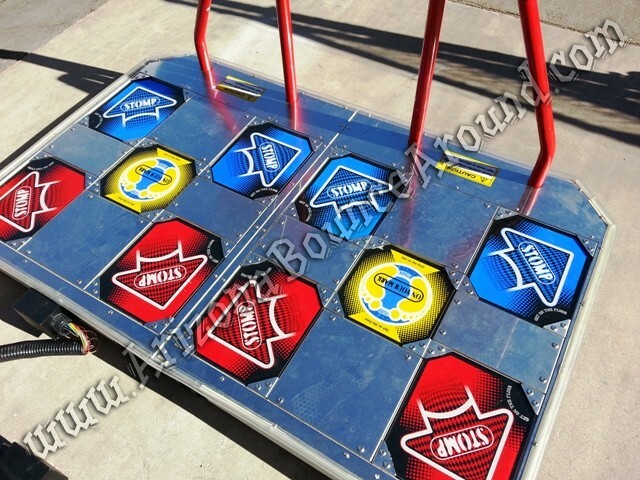 This game is just as much fun to watch as it is to play so rent one today. 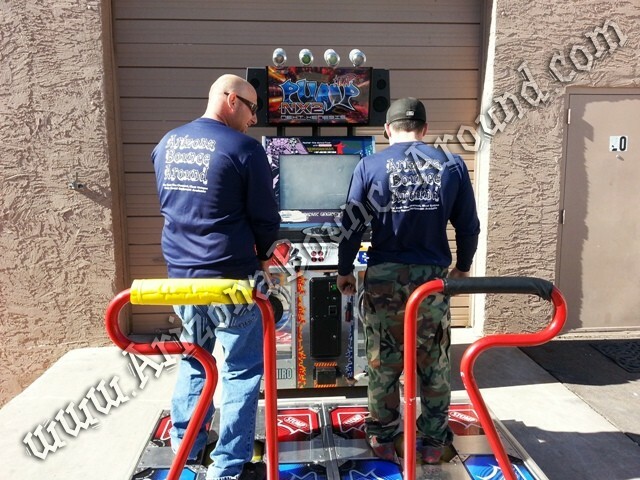 Be sure to check out more photos and videos below and to learn more about Dance Dance Revolution read our blog.